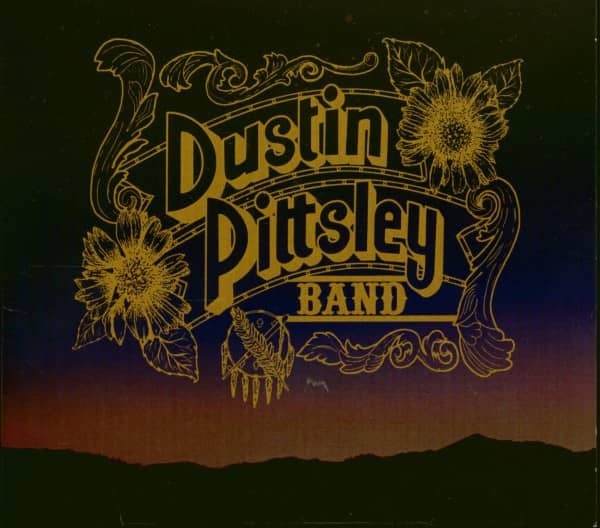 (2016/Continental Record Services) 9 Tracks - Digipack - The Dustin Pittsley Band is of the rock/blues genre akin to the original Gov't Mule. 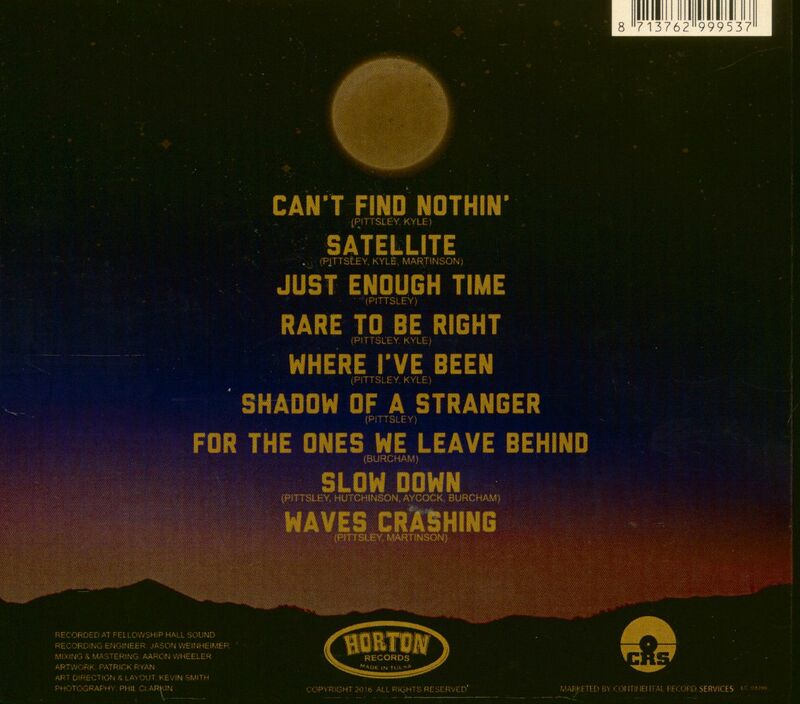 Dustin Pittlsley, the white hot axe man and songwriter is often compared to the likes of Warren Haynes, Hendrix and Clapton and might be influenced by Gov't Mule, Doyle Bramhall, Ian Moore, Derek Trucks, Rock, Jazz, Blues, Funk, Folk, Bluegrass, Reggae, the influences are endless. 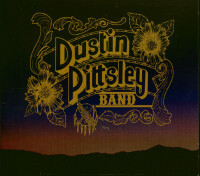 Customer evaluation for "Dustin Pittsley Band (CD)"